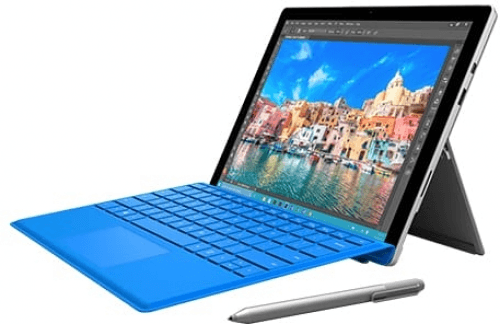 Also known as Microsoft Pro 4, the Surface Pro 4 catches our attention with its 12.3-inch screen that has a high-end 2736 x 1824 display resolution, while it can be fitted with a very-comfortable 1TB of storage space, which they only offer for the variant that has 16GB of RAM and the Intel Core i7 processor. 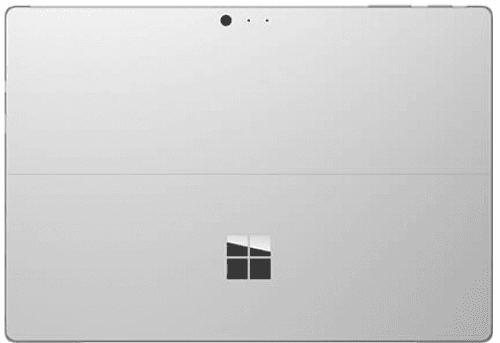 It also boasts of the Windows Hello facial recognition camera technology, designed to recognize your face and let you access the tablet without the need to type in your password. 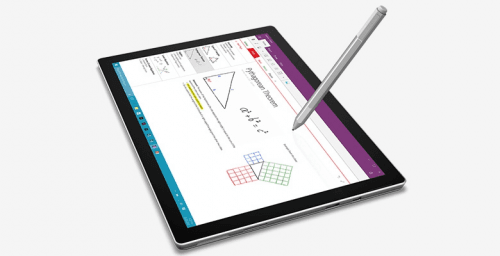 Also known as Microsoft Surface 4, Microsoft Pro 4, Microsoft Surface 4 Pro, Microsoft Surface Pro4, Microsoft Pro 4 Surface. Latest Microsoft tablet computers See all the new Microsoft tablet computers.